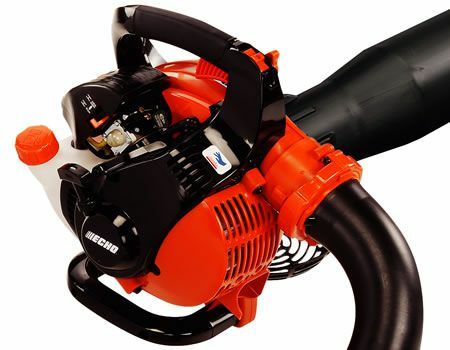 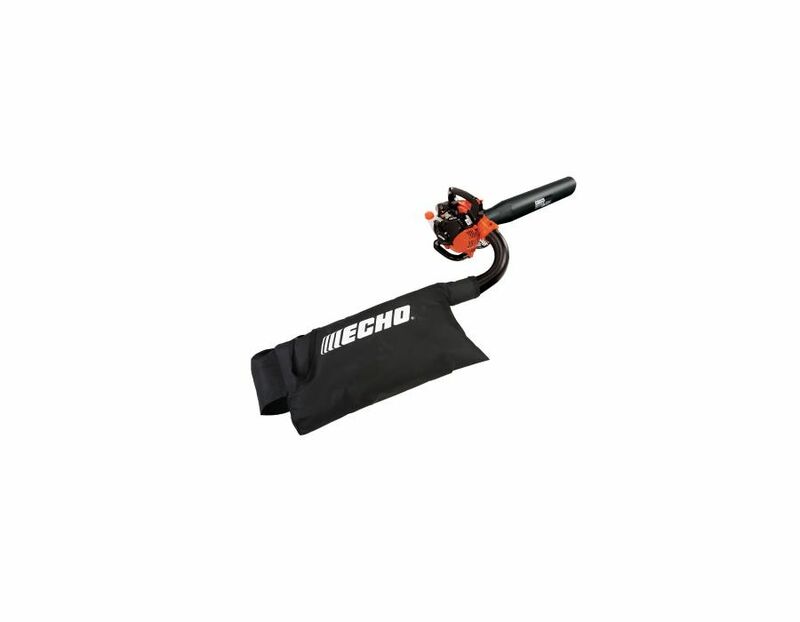 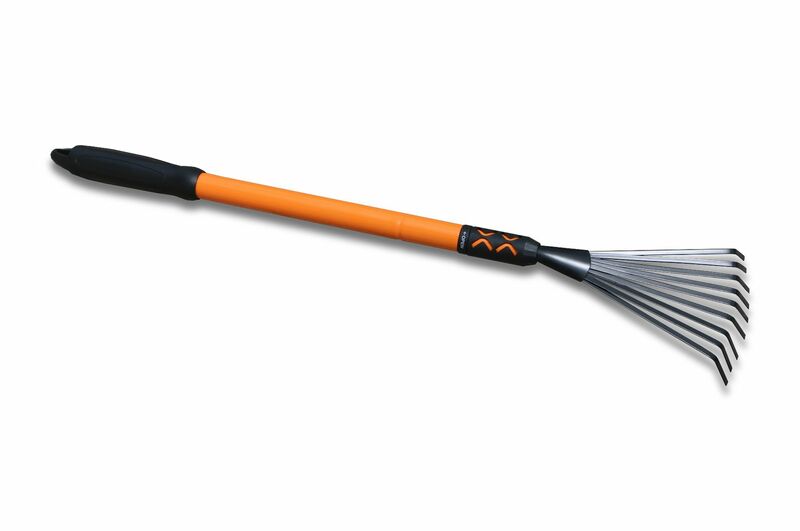 The Echo ES-255 Shred'N'Vac comes with a Power Boost Vortex Engine and boasts a 30% reduction in starting effort! 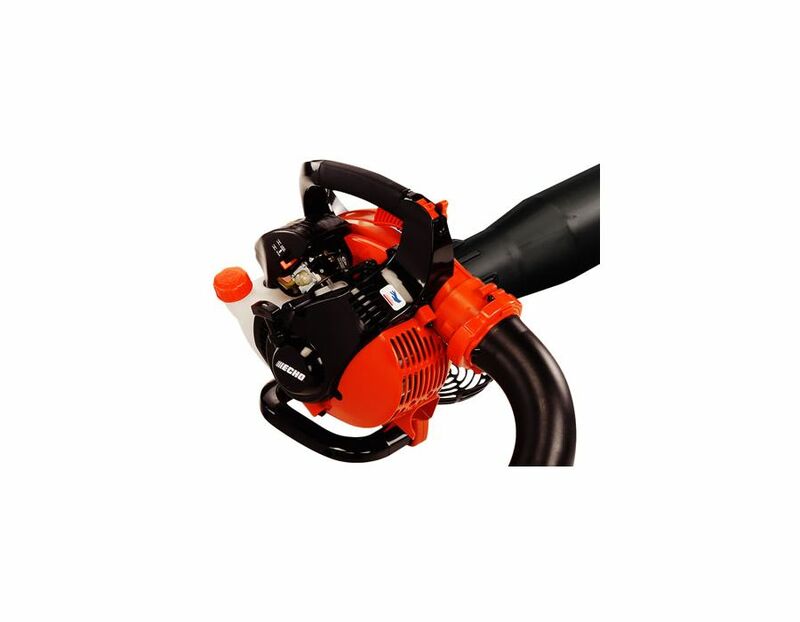 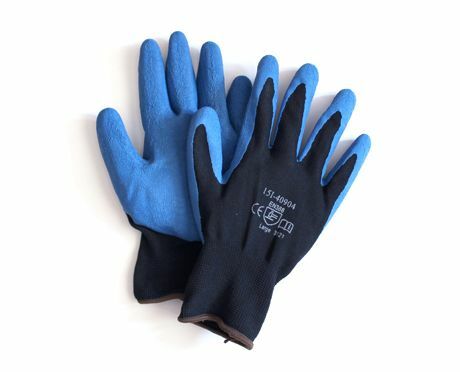 Loaded with professional features and specially designed for commercial-duty property maintenance. 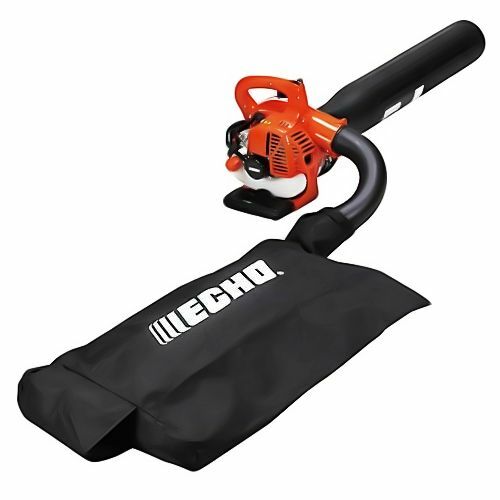 Blow it, shred it and bag it! 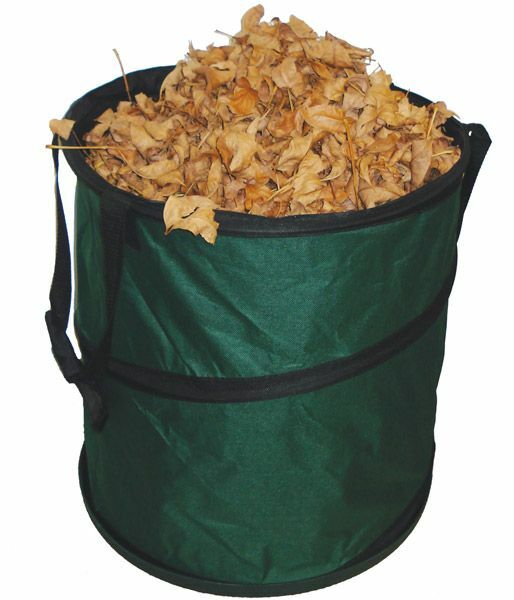 Large two bushel capacity bag - mimimizes emptying. 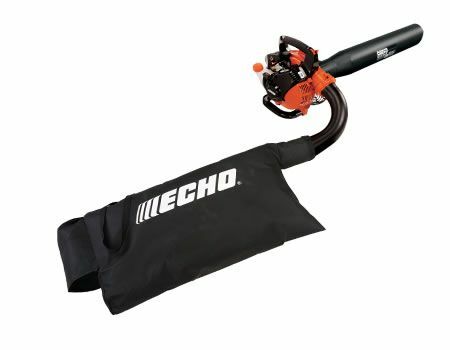 Find the ES-255 Echo Shred 'N Vac at Kooy Brothers Equipment Ltd. located at 1919 Wilson Avenue in Toronto, Ontario.